Marvel is teaming up with the company behind Tomb Raider, Final Fantasy, Hitman, and more to create a big-ticket line of new video games—and they’re kicking off with Earth’s Mightiest Heroes in The Avengers Project. 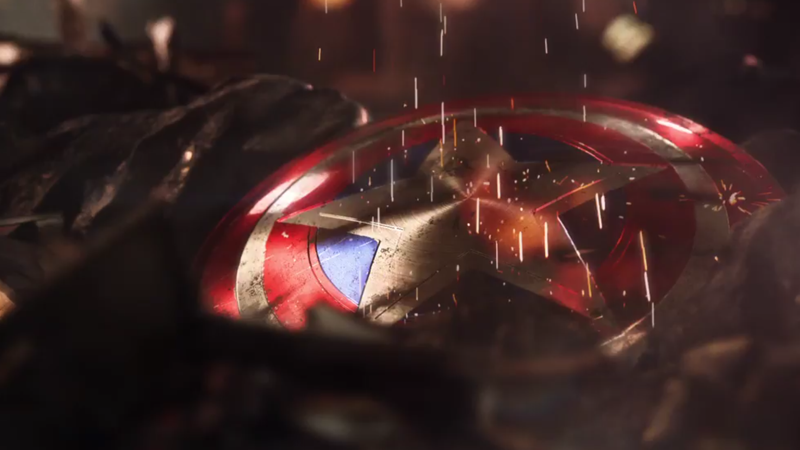 Announced this morning by Square Enix, the first Avengers game game will be developed by Crystal Dynamics (Tomb Raider) and Eidos Montreal (Deus Ex). There aren’t many more details other than a brief CG trailer, which you can see below. 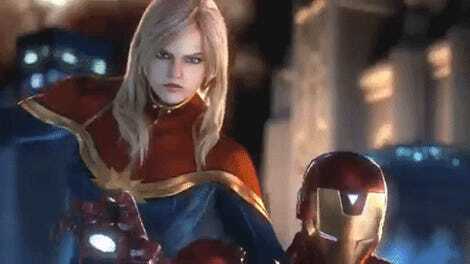 The trailer makes it seem like this is set in a world where the Avengers are either defeated or dead—there’s glimpses of paraphernalia from Thor, Iron Man, Captain America, and Hulk—requiring a new age of heroes to step up... or for those heroes to, as the trailer hints, reassemble to face whatever mighty threat laid them low. 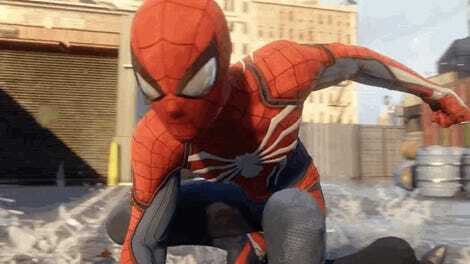 Between this, the recent announcement of Spider-Man for PlayStation 4, and Marvel vs Capcom Infinite, it looks like Marvel is seriously getting back into the video game business beyond its mobile games. Check out out our sister site Kotaku for more details on what’s to come.